Chennai’s vanishing Art Deco architecture - GoUNESCO - Make Heritage Fun! Chennai has always been a favorite for Indo-Saracenic architectural masterpieces. Be it the Chepauk palace or the Madras High Court or the Ripon building, there are countless iconic landmarks that evoke this form. Art Deco, on the other hand, has usually been prominent in Bombay or Mumbai as we call it now. However, Chennai too saw a rapid adoption of Art Deco architectural style post 1930s, certainly not in a similar scale as Mumbai but large enough to make its mark in the architectural landscape of the city. Art Deco, as a style, originated in France just before the First World War. 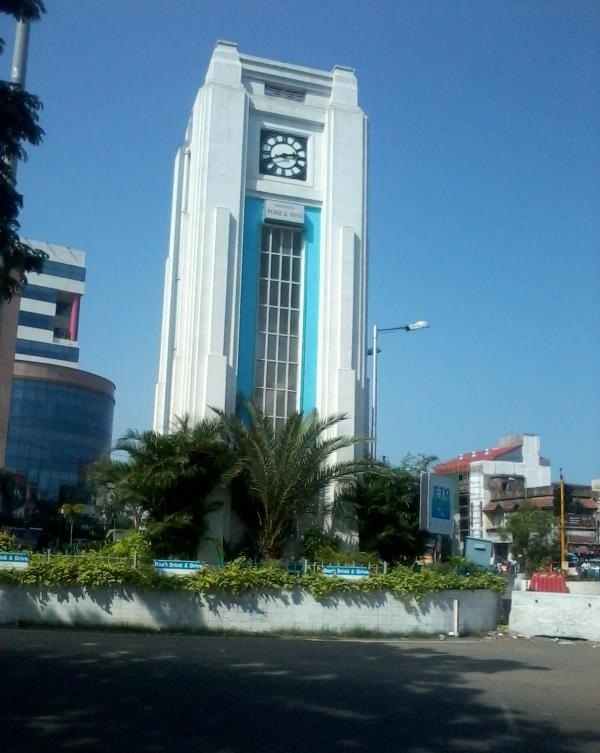 One of the earliest Art Deco structures in Chennai (then called as Madras) is the Royapettah Clock Tower built in the 1920’s. 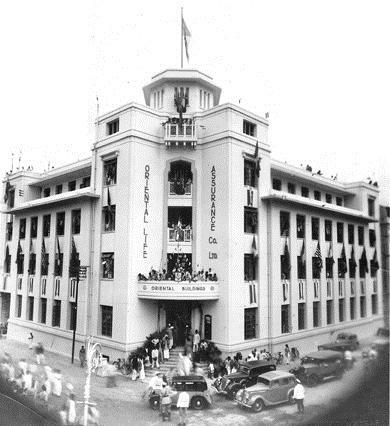 The National Insurance Building came up on NSC Bose (formerly China Bazaar/Esplanade) Road in 1938. 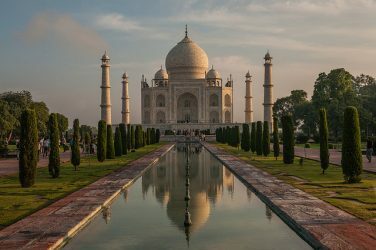 It was the first building of this kind designed by an Indian, L.M. Chitale. Further down the road, the iconic Dare house came up in 1940 as the office of Parry’s company (the area is famous as Parry’s Corner). 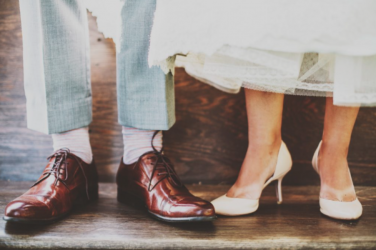 The style was popular till the late 50s. 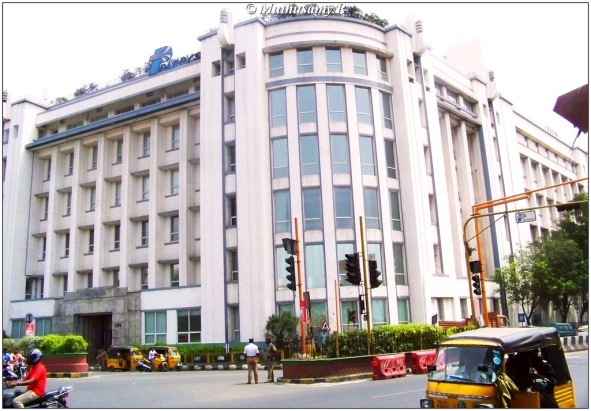 Some of the other major buildings that subscribe to it in Chennai are the Casino Cinema Hall, Kamdhenu Theatre, Oceanic Hotel and Bombay Mutual Building among others. Numerous bungalows inspired by Art Deco designs were constructed in northern Chennai. Art Deco became popular along the NSC Bose Road beginning from Parry’s Corner, the stretch along the Esplanade and also the Poonamallee High Road stretch between Chennai Central and Chennai Egmore railway stations. The basic aim of this form has always been a monolithic appearance with decorated motifs. 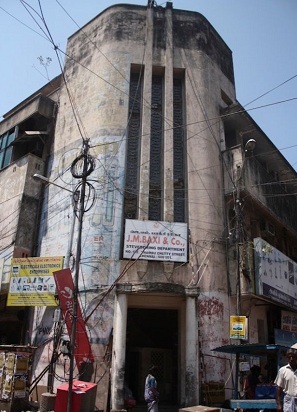 Unlike in cities like New York where ziggurats and chevrons (most notably the Chrysler Building and the Empire State Building) made a mark, in Indian cities, most of the designs adopted were rectangular forms arranged in geometric fashion with clean lines and then broken up by curved ornamental elements. Sometimes, floral or sunrise patterns were used, mainly in the private bungalows. Art Deco buildings sometimes had curvilinear corners around road junctions (remember Dare house). This in itself became a style. There was an attempt to indianize Art Deco. This sometimes referred to as Indo-Deco, can be seen in the Oriental Insurance Building at the corners of the Armenian Street in George Town. The building features a domed pavilion and ornamented balconies, mixing with traditional art deco style. Art Deco buildings in Chennai boasts of stepped corner windows, sweeping porches, circular windows and rooms and projecting staircases. However, the Art Deco heritage in Chennai is in danger today. Unlike Indo-Saracenic structures which are grand public buildings, most of these buildings are regular offices, theatres and bungalows and hence they don’t attract much public attention. The iconic Oceanic Hotel, a classic manifestation of this style has been razed to the ground for an IT park. Countless private houses (in Chennai) built in the 1940s and 50s in the Art Deco fashion have been demolished. Lack of knowledge is one of the primary reasons for this lackadaisical attitude towards Art Deco structures. 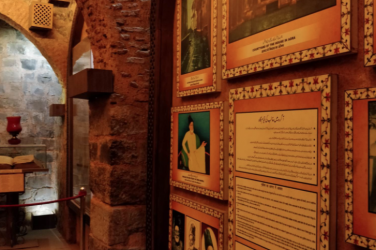 Mumbai has heritage regulations in place since 1995 which slaps basic guidelines on construction in the vicinity of heritage landmarks including Art Deco’s. The Maharashtra government has even proposed heritage tag for these buildings. Unfortunately, nothing similar has been done for Chennai. It is high time for authorities to make a move or else an important phase of Chennai’s history will be lost forever.